$50 Of Free Clothing – After Cashback! Oh yeah! Kmart is currently offering $50 cashback in points on select purchases over $50 through 9/15! That could make for some really great deals! One of the deals we spotted is $50 worth of clothing for FREE after cashback! Keep scrolling to see the details! Offer Valid 9/2/18 through 9/15/18. Points issued in 2 equal installments of $25 each and are only valid for 14 days of issuance. First installment of points credited to account 48 hours after transaction and valid for 14 days. Second installment of points valid 10/1/18-10/15/18. Members get $50 CASHBACK in points total in 2 installments when you spend $50 or more on qualifying purchases at select Kmart stores. Maximum $50 in points total per Member. (Be SURE that you see the pending amount of Cashback displayed at checkout as “…Cashback in points to redeem later”) You will not earn points if you pay with points. FINAL PRICE: Like getting $50 worth of clothing for FREE after cashback! TODAY ONLY – $10 in FREE clothing at Sears!!! HURRY!!!! Today 8/30/18 ONLY head on over and print this exclusive coupon to save $10 off of $10 or more on clothing at Sears with few exclusions!!! Click the “score this deal now” button below to grab your coupon!!!! 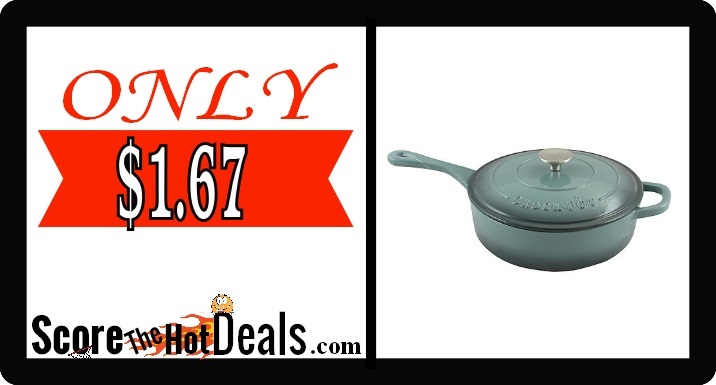 Crock-pot Enameled Cast Iron Saute Pan – ONLY $1.67 After Cashback! Great gift idea! Sears is currently offering $50 cashback in points on most purchases over $50 through 9/1! That could make for some really great deals! One of the deals we spotted is the Crock-pot Enameled Cast Iron Saute Pan for just $1.67 after cashback! Keep scrolling to see more and remember if you don’t like this item there are 1000’s of others this deal is currently working with! Members get $50 CASHBACK in points when you spend $50 or more on qualifying purchases at select Sears stores and Sears.com. Points issued in 2 equal monthly installments of $25 each and valid for 30 days of issuance. First installment of points credited to account 24 hours after transaction and valid for 30 days. Max $50 in points per member. Points issued in 2 equal installments of up to $25 each are only valid for 30 days after issuance. First installment of points credited to Member account 24 hours after transaction. Second installment of points issued on the 9/30/18 and valid for 30 days. Excludes Home Appliances. Maximum $50 in points per Member. Offer valid 8/19/18 – 9/1/18. Offer not valid with any other offer. Purchase requirement before taxes and after other discounts and must be made in a single transaction. (Be SURE that you see the pending amount of Cashback displayed at checkout as “…Cashback in points to redeem later”) You will not earn points if you pay with points. FINAL PRICE: Like getting a brand new Crock-pot Enameled Cast Iron Saute Pan for $1.67 after cashback! Hidden WiFi Camera Light Bulb – ONLY 41¢ After Cashback! WOW! Score a Hidden WiFi Camera Light Bulb for only 41¢ After Cashback through 8/25! Can you believe this price?! Keep scrolling to learn how! Members get $40 CASHBACK in points when you spend $40 or more on Marketplace products sold by Top Selling. Points awarded in 7 days and valid for 14 days. Max 2 times per member. (Be SURE that you see the pending amount of Cashback displayed at checkout as “…Cashback in points to redeem later”) You will not earn points if you pay with points. 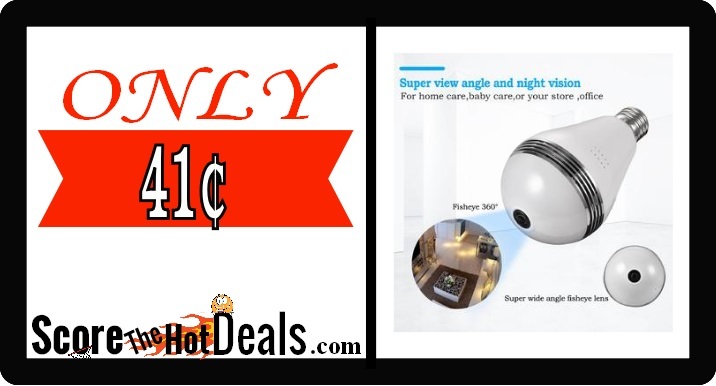 FINAL PRICE: Like getting a Hidden WiFi Camera Light Bulb for only 41¢ after cashback! 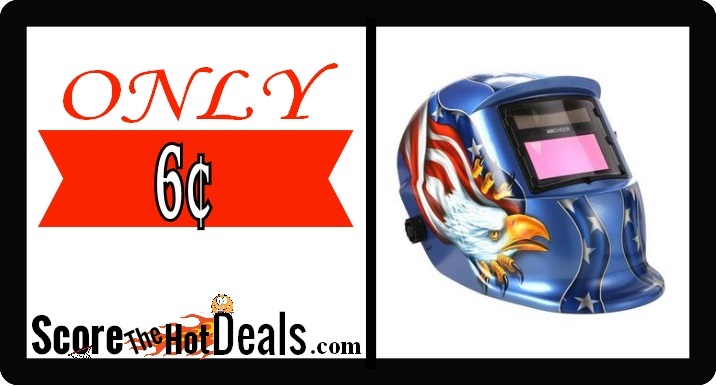 Auto-Darkening Welding Helmet – ONLY 6¢ After Cashback! Oh yeah! Score a Auto-Darkening Welding Helmet for less than a piece of gum through 8/25! That’s right just 6¢! Keep scrolling to learn how! FINAL PRICE: Like getting a brand new Auto-Darkening Welding Helmet for 6¢ after cashback! Oh yeah! Sears is currently offering $50 cashback in points on most purchases over $50 through 9/1! That could make for some really great deals! One of the deals we spotted is $50 worth of clothing for FREE after cashback! Keep scrolling to see more and remember if you don’t like this item there are 1000’s of others this deal is currently working with! Craftsman Gas Trimmer/Edger – ONLY $12.36 After Cashback! Oh yeah! Sears is currently offering $50 cashback in points on most purchases over $50 through 9/1! That could make for some really great deals! 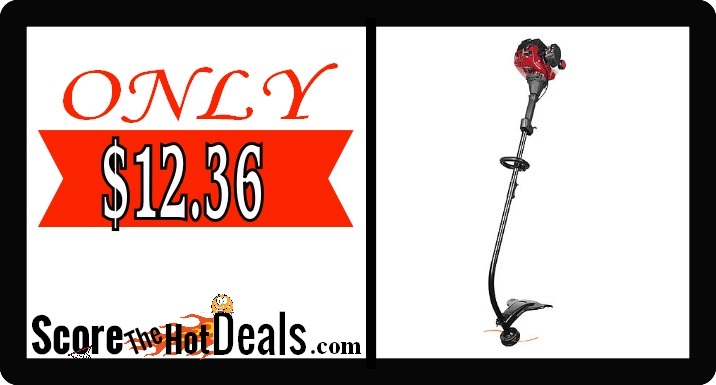 One of the deals we spotted is the Craftsman Gas Trimmer/Edger for just $12.36 after cashback! Keep scrolling to see more and remember if you don’t like this item there are 1000’s of others this deal is currently working with! FINAL PRICE: Like getting a brand new Craftsman Gas Trimmer/Edger for $12.36 after cashback! 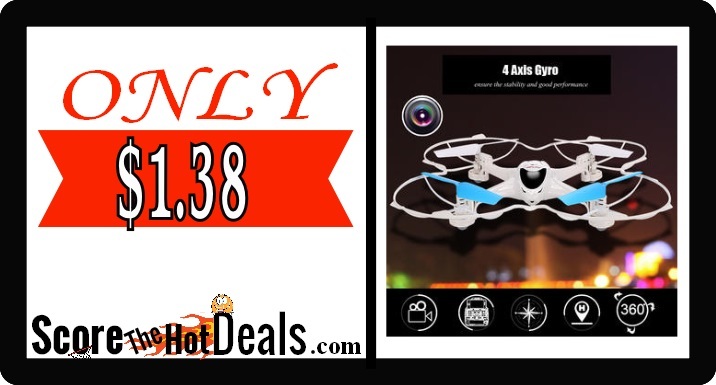 Video Drone – ONLY $1.38 After Cashback! WOW! Head on over to Sears and score a Video Drone for only $1.38 after cashback! That is an awesome deal! Keep scrolling to learn how! Members get $40 CASHBACK in points when you spend $40 or more on purchases sold by Bestselling. Points awarded in 7 days and valid for 14 days. Limit 2 times per member. (Be SURE that you see the pending amount of Cashback displayed at checkout as “…Cashback in points to redeem later”) You will not earn points if you pay with points. FINAL PRICE: Like getting a brand new video drone for $1.38 after cashback! 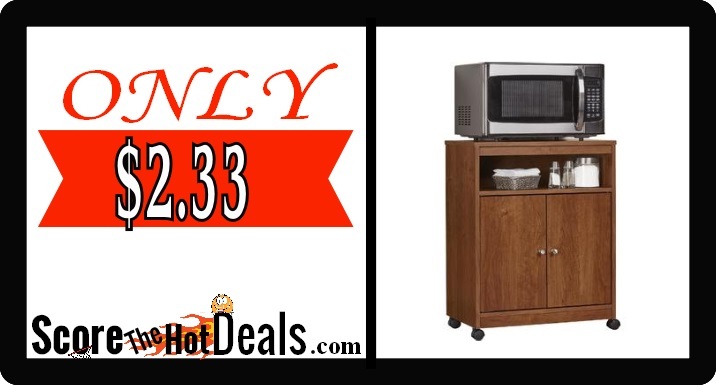 Microwave Cart – ONLY $2.33 After Cashback! YAY! If you need a new microwave cart be sure to check out this deal idea through 8/18! 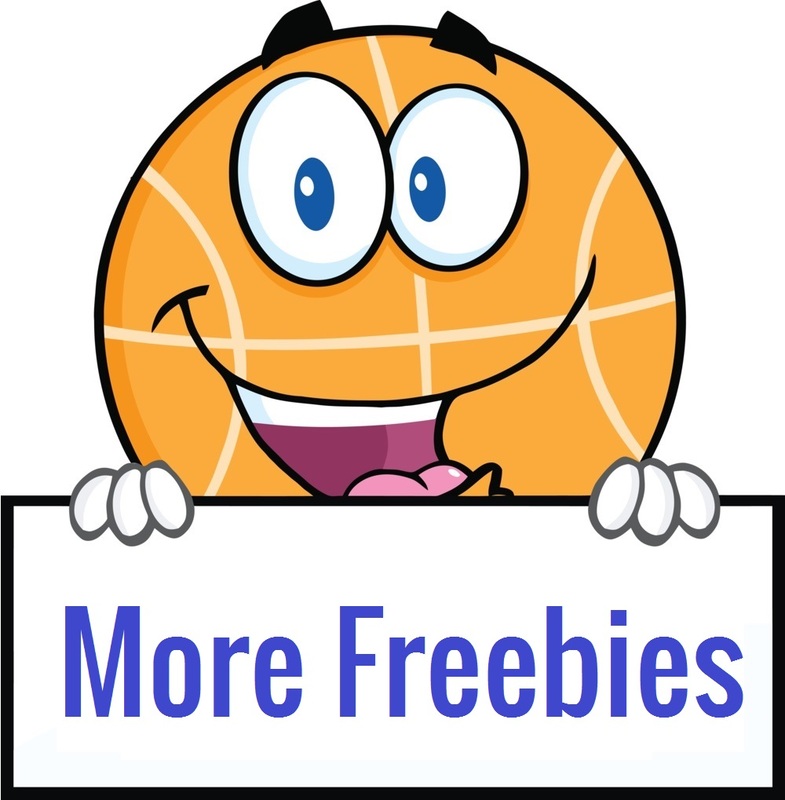 You can score one for as little as just $2.33 after cashback! Keep scrolling to learn how! Members get base points + $60 CASHBACK in points. Offer valid 8/5-8/18. Points issued in 3 equal monthly installments of $20 each are only valid for 14 days after issuance. First $20 in points issued next day and valid for 14 days. Max $60 total in points per member. The second and third installments will be issued on 9/1 and 10/1 and valid 14 days. (Be SURE that you see the pending amount of Cashback displayed at checkout as “…Cashback in points to redeem later”) You will not earn points if you pay with points. FINAL PRICE: Like getting a $88 microwave cart for just $2.33 after cashback! $45 Of Clothing For FREE After Cashback! Who doesn’t like new clothes? How about FREE clothes?! HURRY on over to Sears and score $45 worth of clothing for FREE after cashback! Scroll down to learn more! Log in to your (free) ShopYourWay account. Be sure to select a personal shopper to optimize savings! Don’t have one yet? We’d love to help you save! Join us! Members get $45 CASHBACK in points when you spend $45 or more on Clothes at Sears.com. Offer valid 7/29/18 through 8/11/18. Points issued in 3 equal installments of $15 each are only valid for 14 days of issuance. First installment of points credited to account 24 hours after transaction and valid for 14 days. Second Installment of points issued on 8/15/18 and valid for 14 days. 3rd installment of points issued on 8/29/18 and valid for 14 days. Maximum $45 in points per Member. Purchase requirement before taxes and after other discounts and must be made in a single transaction. (Be SURE that you see the pending amount of Cashback displayed at checkout as “…Cashback in points to redeem later”) You will not earn points if you pay with points. FINAL PRICE: Like getting $45 worth of clothing for FREE after cashback!